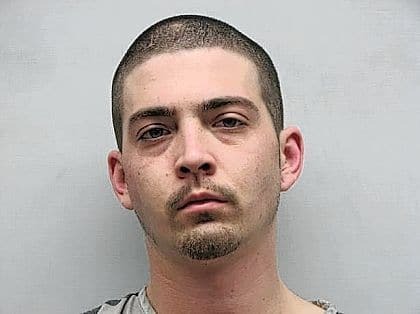 GREENVILLE — A man who led police on a high-speed chase through Greenville in January has been sentenced to prison this week. Nicholas K. Deaton was indicted and pleaded guilty for failure to comply with the order of signal of a police officer, a third-degree felony. Darke County Common Pleas Court Judge Jonathan P. Hein sentenced Deaton to nine months in prison to be served consecutively to an 11-month sentence imposed in Miami County. Deaton was granted five days credit for time served. Deaton’s license also was suspended for three years.